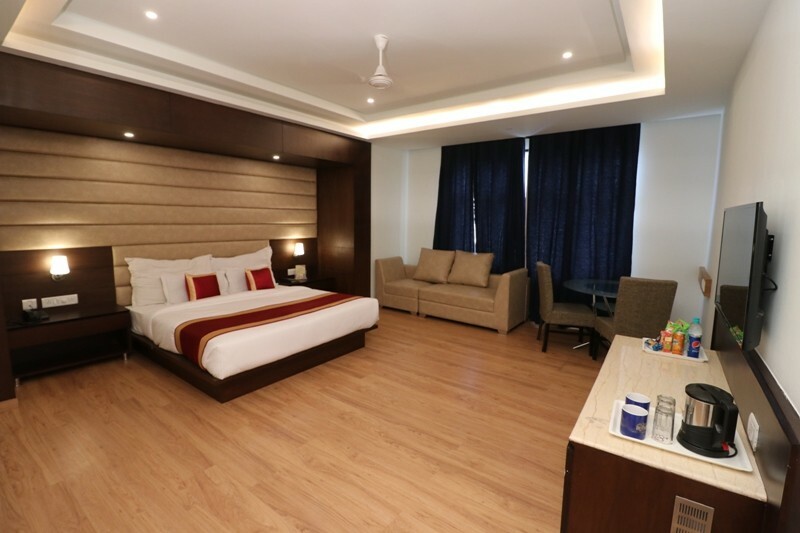 Looking for a hotel in the Capital city of Uttar Pradesh that is luxurious, comfortable and yet evokes a feeling of being at home? 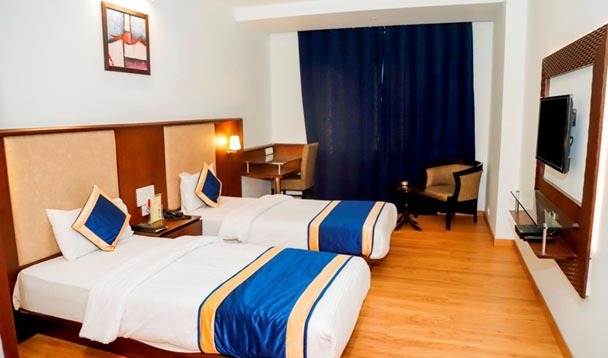 Then Hotel Myriad is the answer for you, located in the heart of Lucknow’s political and commercial belt on Vidhan Sabha Marg, just 2 km from the railway terminus and mere 10km from the airport. 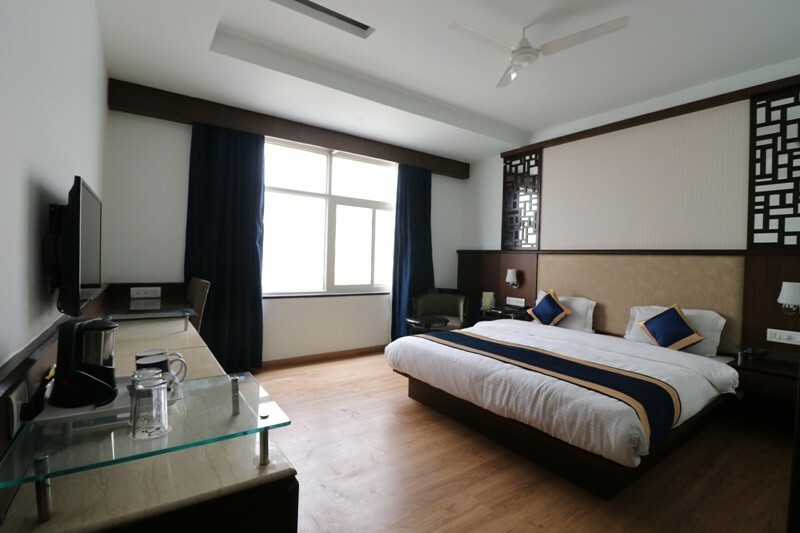 Hotel Myriad is a boutique hotel that provides contemporary interiors, amicable hospitality and all the essential amenities for business and leisure travelers. Its proximity to Hazratganj makes it an ideal choice for all the people who want to explore one of the finest markets in the City of Nawabs. 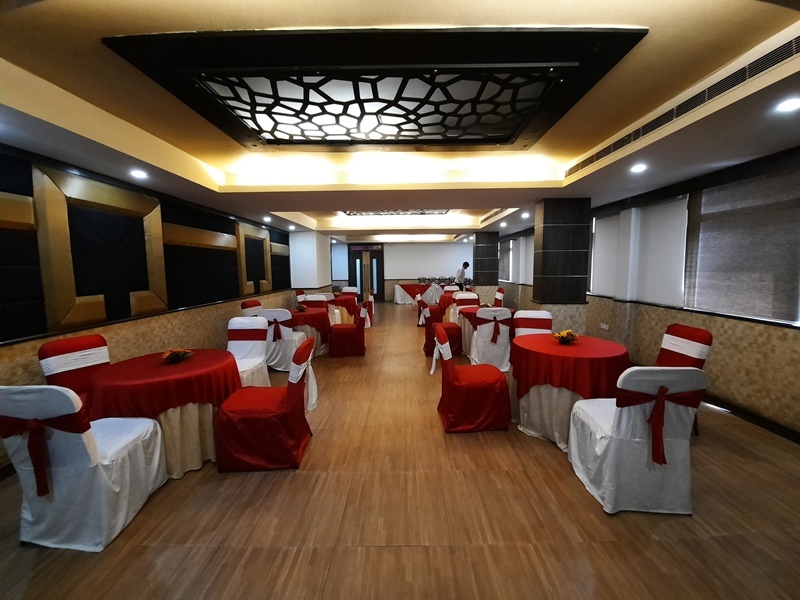 We have three categories of room namely deluxe, superior and executive as well as banquet, party and conference halls ensuing comfortable stay and quality services to our guests. 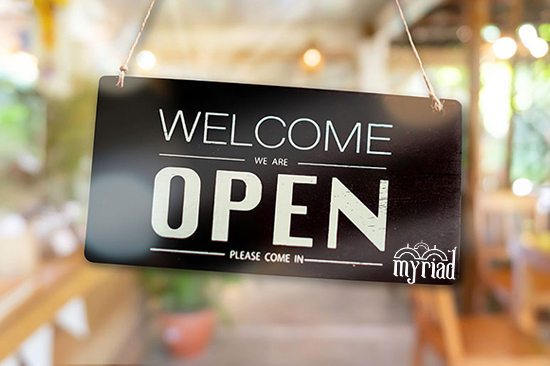 Welcome to the Hotel Myriad, we are one of the finest hotel which provides the best luxury service to the patrons who come to stay in our hotel. We have a refined, intricate decor and contemporary interiors. We strive towards continually upgrading our services to ensure that all the modern facilities are available to our guests. 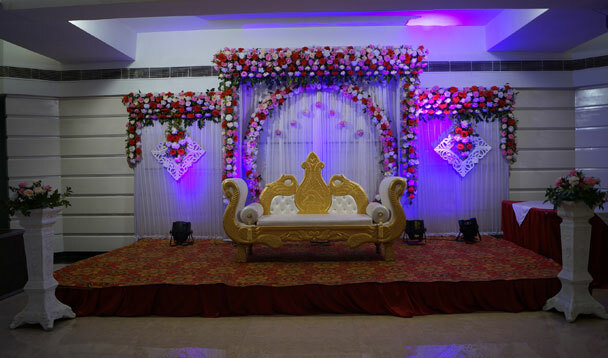 Finding the right venue for wedding, parties, get together can be quite challenging. You need your event to be a celebration, a splendid experience. 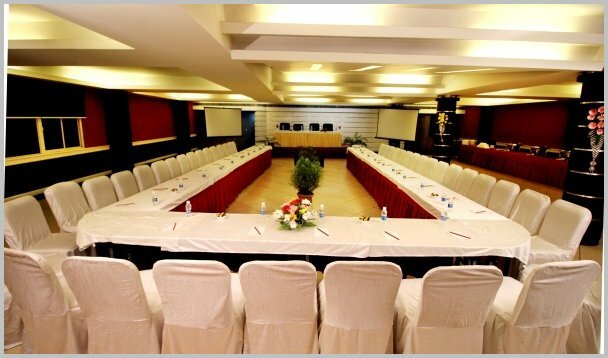 Hotel Myriad exhibits the ideal setting for all celebrations and occasions. Our luxurious hotel rooms and executive rooms offer delightful services for our guests and our cooking administration gives an assortment of food that will surpass your desires. You will discover Hotel Myriad the ideal setting for any occasion. 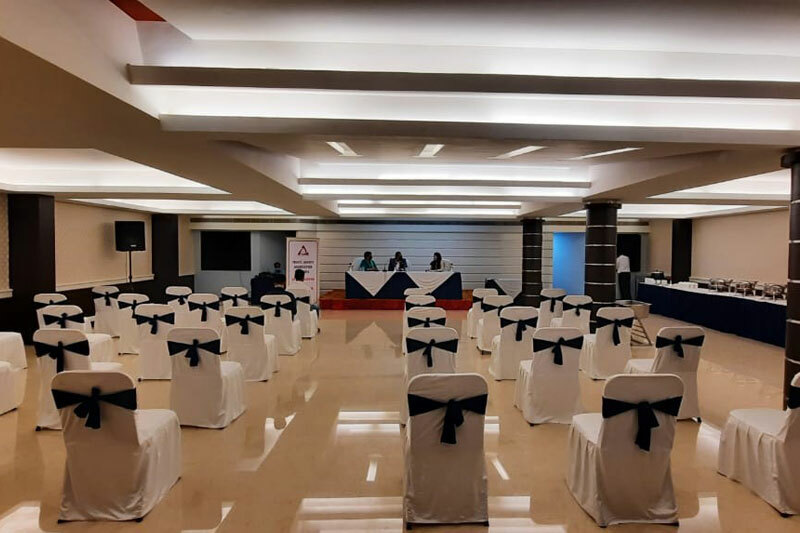 Whether you are planning a workshop, a management seminar or training sessions, we can customize our facilities to meet your individual needs and ensure a memorable event. 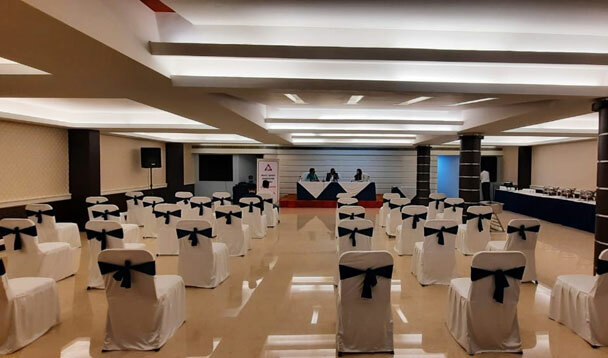 Conference rooms are fully equipped with state-of-the-art communication systems and presentation facilities to ensure the smooth running of your business event. The business world demands professionalism, perfection, and class, find all of them in our well-maintained boardrooms that are equipped with all enhanced modern business-friendly amenities. Plan your important meetings, conferences and business events with us and turn those opportunities into accomplishments. What more..Our diligent and dedicated team ensures that your event goes by as planned without any glitches. Myriad offers an array of luxurious suites that are rated amongst the best in the city. The rooms are an oasis of serene atmosphere in the heart of the city. Elegantly furnished to offer a tranquil retreat from the day's hustle and bustle, you can choose the best that suits your needs and budget. Our room has been conceived with a view to provide a Corporate Traveler with same comforts & facilities that you usually experiences at home. The room’s facility combines style and elegance with comfort within its contemporary interiors. 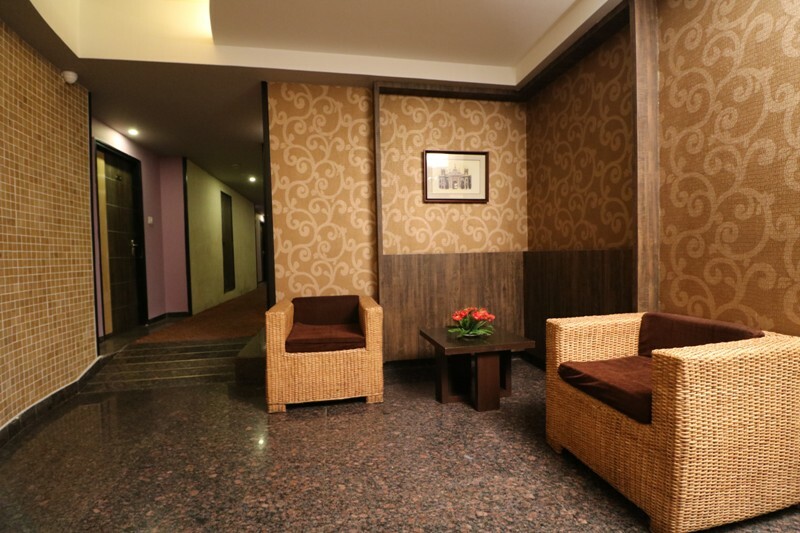 Hotel Myriad provides all the necessary amenities to the leisure and business travelers for a peaceful stay. 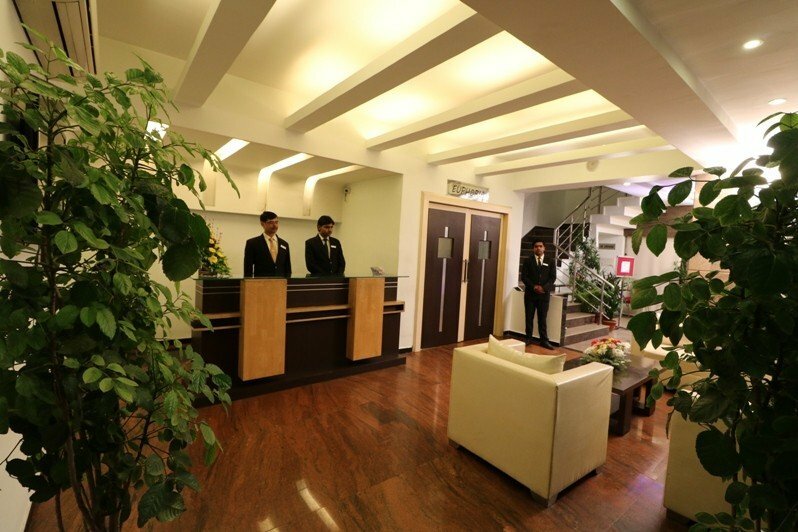 Myriad is the hotel brand considered as one of the most amazing and relaxing hotels in Lucknow. 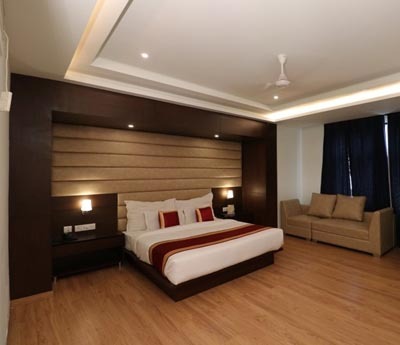 Hotel Myriad is counted among the most favored budget Hotels in Lucknow. Copyright 2016 Hotel Myriad | All Rights Reserved.